Can you help identify this plant? 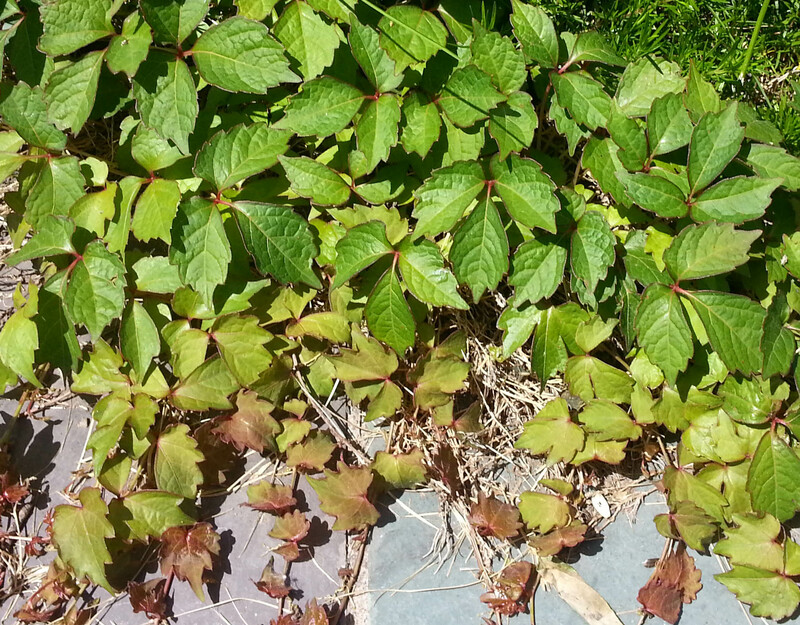 I DO have Poison Ivy in my yard that is classic shiny green leaves. And then I have this stuff--see attached--which appears (to me) too textured and jagged to be Poison Ivy. But since I am very allergic to Poison Ivy, I do not want to pull it up, even with gloved hands and long sleeves, if it IS Poison Ivy. I'd appreciate advice from someone more knowledgeable. Thanks for any help you can provide. 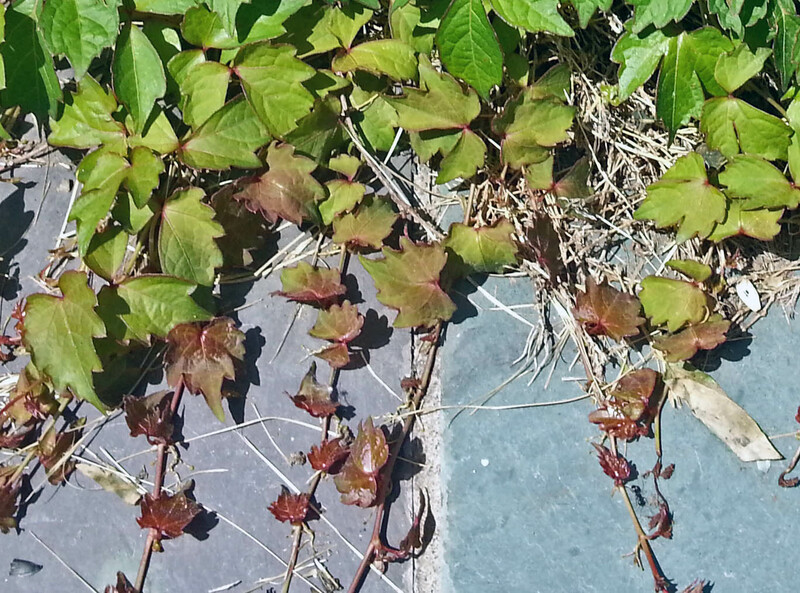 This is Boston Ivy. Some people are sensitive and can develop a skin rash from it, so you might want to proceed with caution.